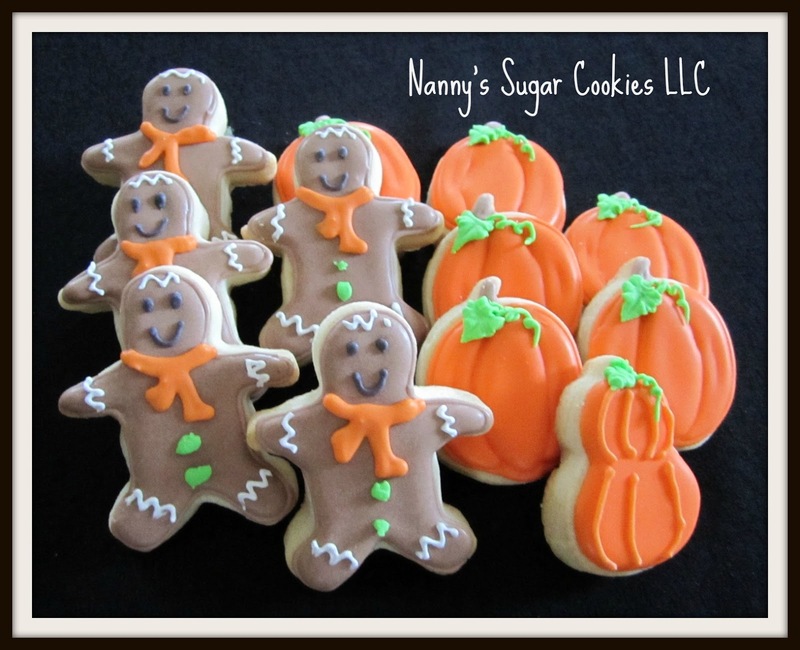 Nanny's Miniatures "Autumn Gingerbread Men"
I knew that I had to buy it and send it to her. a bag of the "Autumn Gingerbread Men" Miniatures. These little mini cookies will be perfect with a cup of coffee.